The process of creating the Crimean Tatar autonomy is gradually getting off the ground. Bill No. 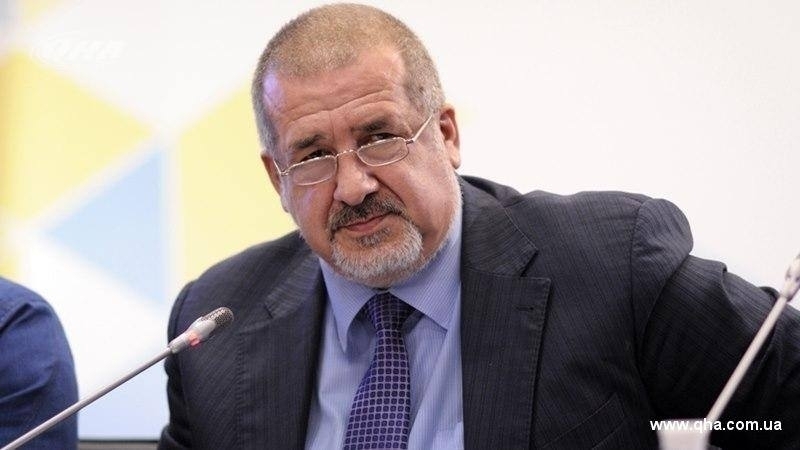 6315 "On the status of the Crimean Tatar people in Ukraine", registered on April 7 this year, is among the draft laws of high priority for consideration in the Verkhovna Rada of Ukraine, the Head of the Mejlis of the Crimean Tatar people, Refat Chubarov said in his commentary to QHA. “The bill is registered. It is included in the list of priority issues that the profile committees are preparing. Unfortunately, the list has not been fully approved yet, but I hope that in a week or a week and a half it will be. In any case, this bill will be considered at this session," the Head of the Mejlis said. The explanatory note to the bill says that the determination of the political status of the Autonomous Republic of Crimea as a national and territorial autonomy of the Crimean Tatar people established within the territory of the Crimean peninsula as part of a sovereign and independent Ukrainian state will correct the legal nonsense that was created in February 1991 with the creation of Crimea's autonomy on a territorial basis and with complete disregard for the right to self-determination of the indigenous people of the peninsula. According to the authors of the bill, its adoption will decisively strengthen Ukraine's position at the international level in matters of de-occupation of the Crimea, whose indigenous people are exercising their right to self-determination in accordance with the norms of international law and within a sovereign and independent Ukraine.